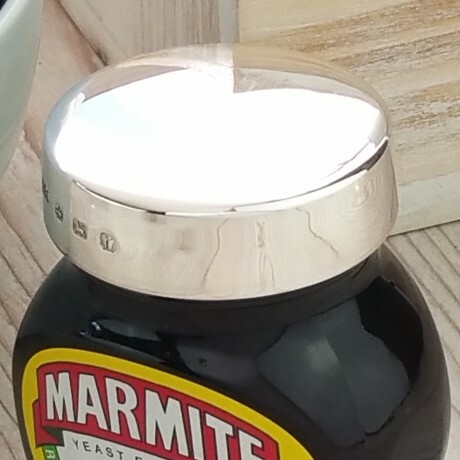 On my own wedding day I presented my wife with an engraved Marmite Lid saying, I love her enough to accept she loves Marmite. For those that love it, they will love this special gift. The British silversmiths at Gifts of Distinction are proud to present the personalised Sterling Silver Marmite jar lid, hand made by silversmiths in Birmingham, hallmarked at Birminghams Assay Office and engraved with a message of your choice. The silver lid is hand made by craftsmen in Birmingham's Jewellery Quarter, each lid is made to order and we make and engrave them in one day for you so you can be sure of swift delivery and absolute delight on the recipients face upon presentation. 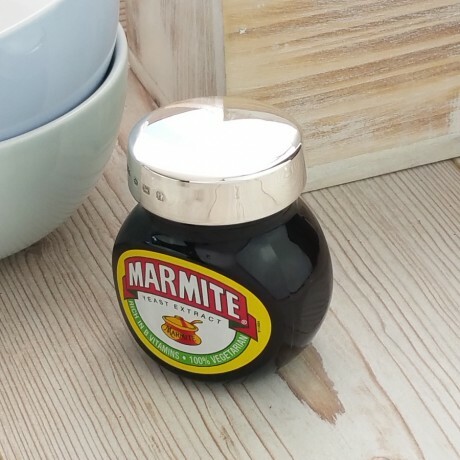 The jar of Marmite provided holds 125g and the lid itself can be transferred to another jar of the same size when the first one is finished. The silver Marmite lid and jar is supplied in a simple recycled card box and the item is wrapped to protect it in transit. 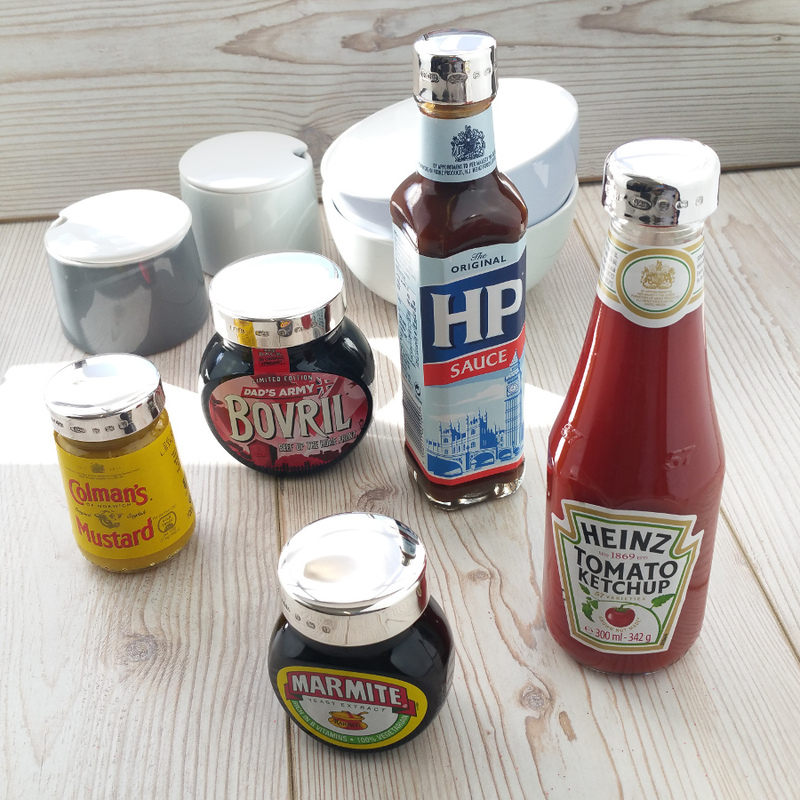 Gifts of Distinction's Sterling Silver Marmite jar lid is available in four sizes, 70g, 125g, 250g and 500g. See other listings for other sizes. The silver Marmite lid can be cleaned with a soft cloth or warm soapy water. We can engrave the message of your choice on top of the silver Marmite lid, simply send us a message after you place your order with the details. We advise using initials, a name and or a date on smaller items.